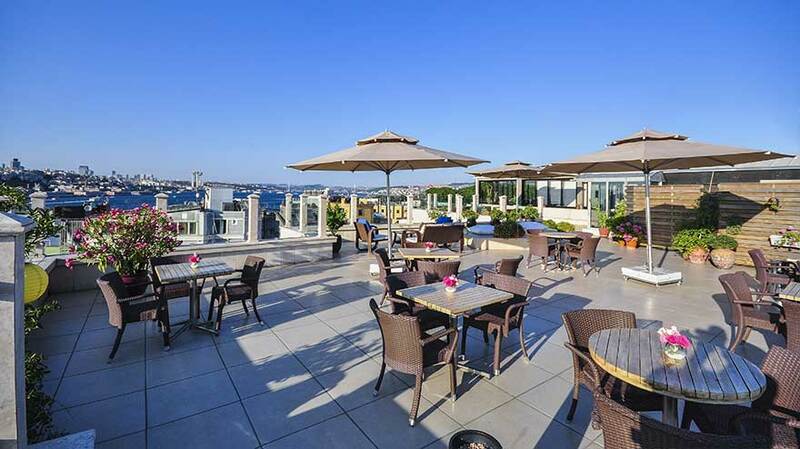 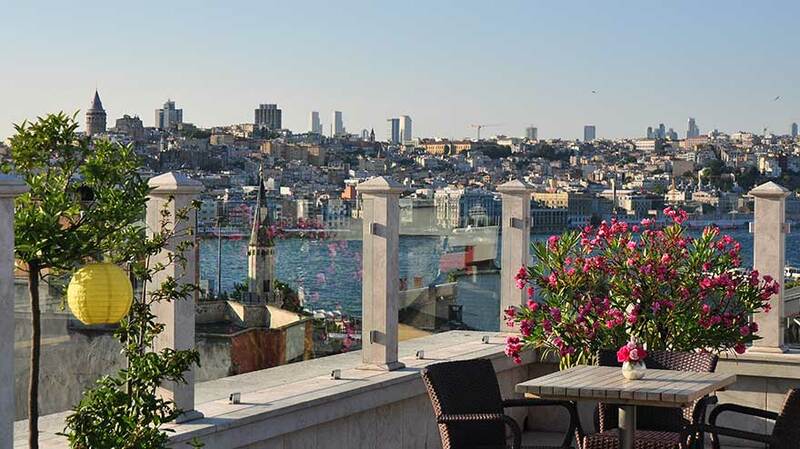 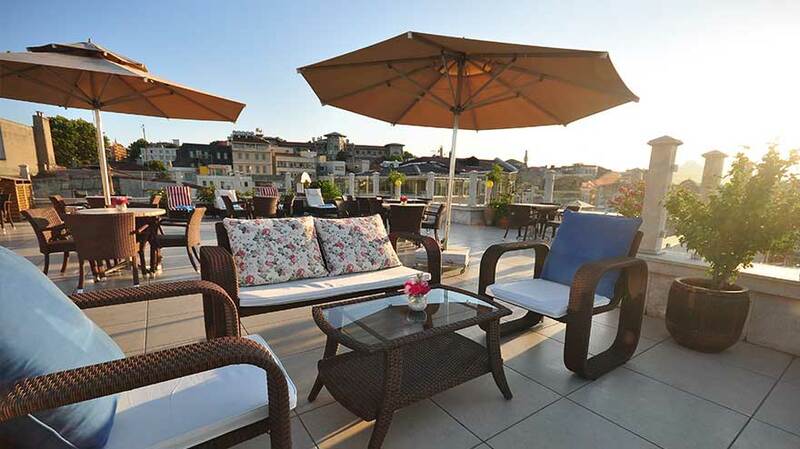 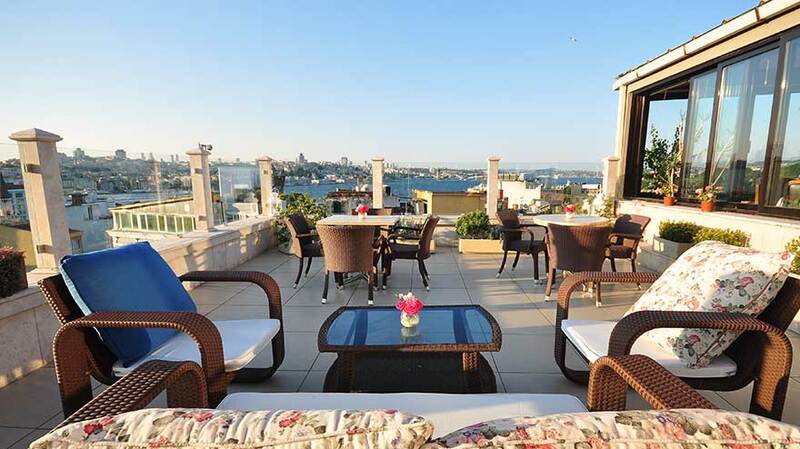 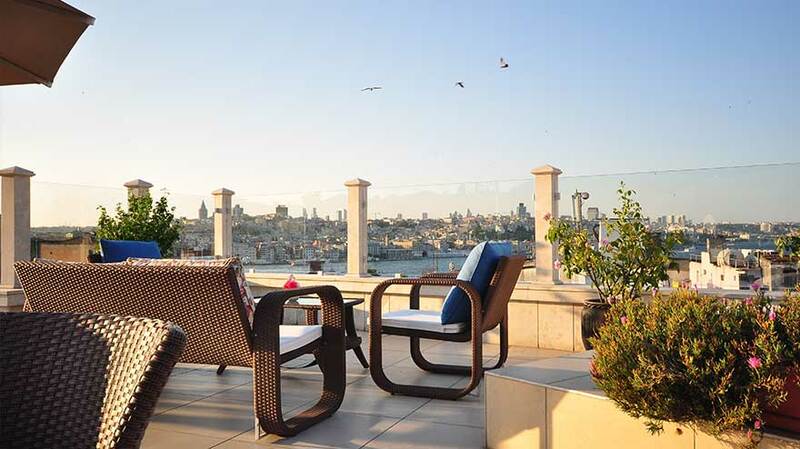 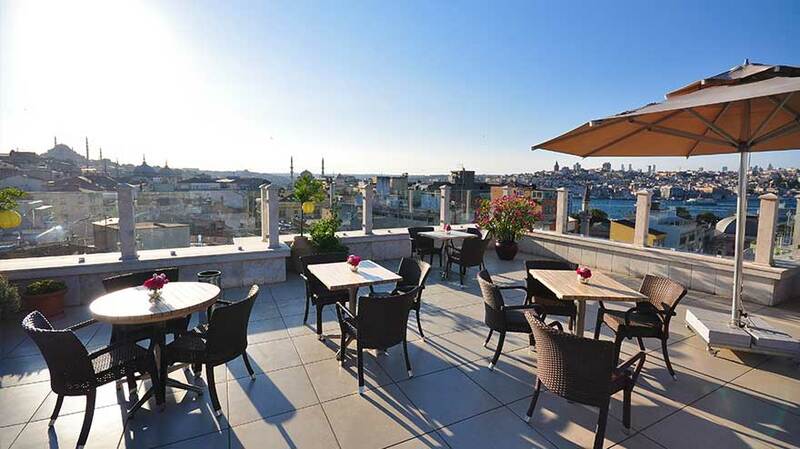 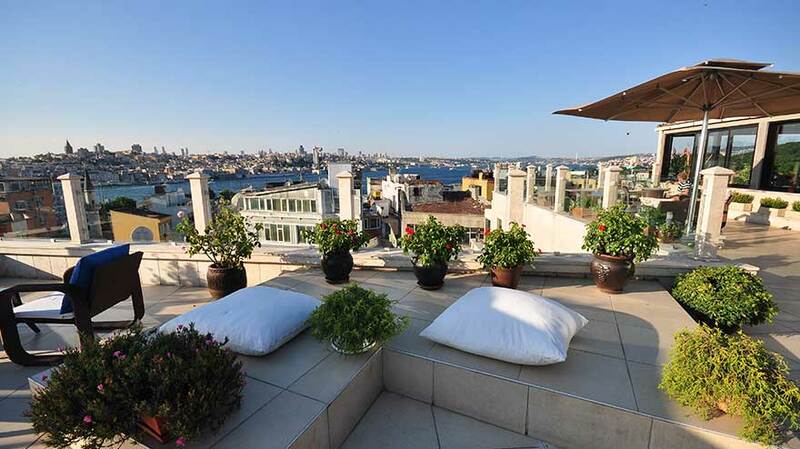 Our terrace offers the views of the Bosphorus and surrounding mosques. 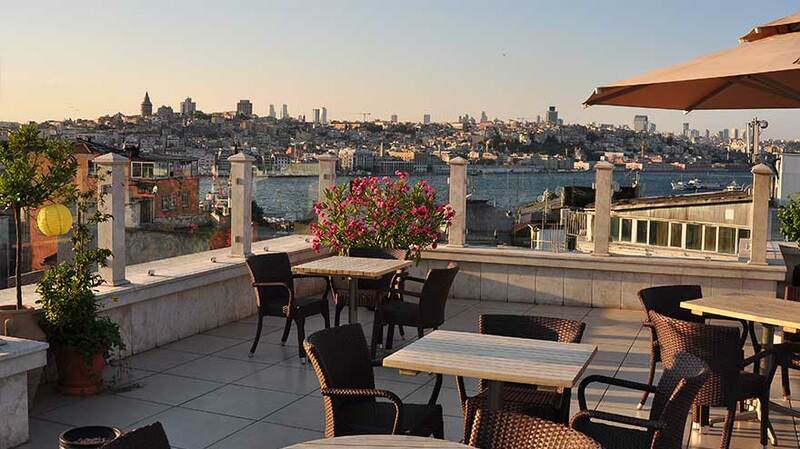 Do not miss enjoying a drink while watching the sun goes down in to the Golden Horn at Sunset. 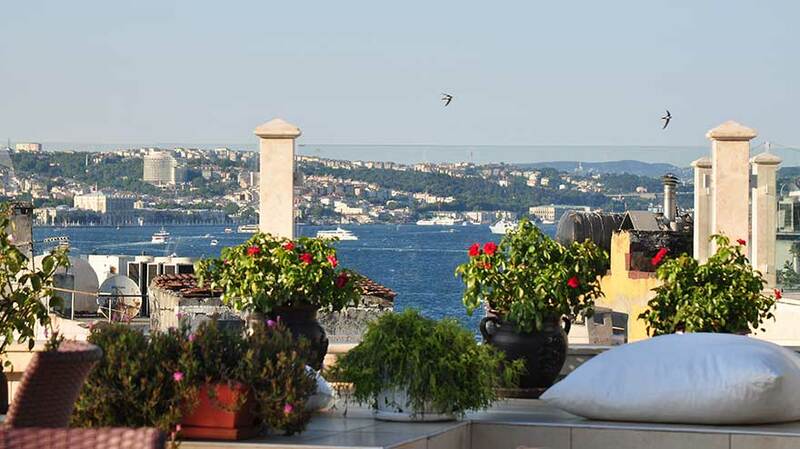 To read your book accompanied by the seagulls or to have a sunbath on sunbed you are more than welcome to our terrace.